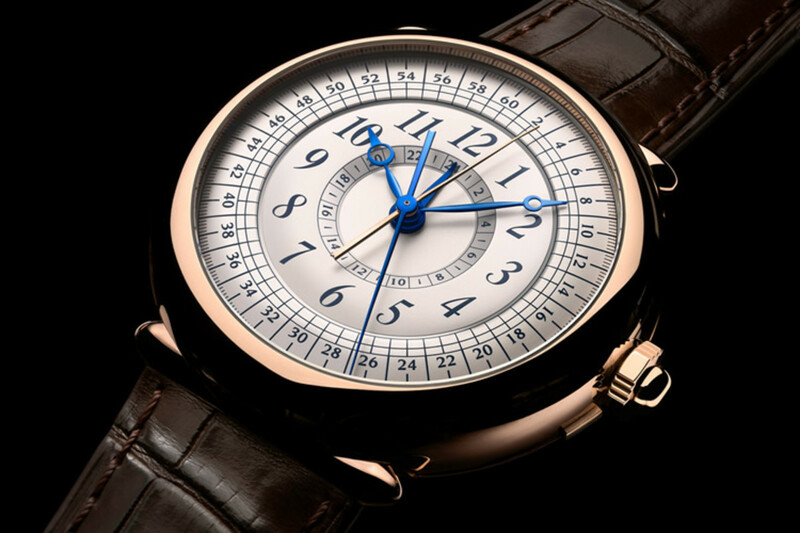 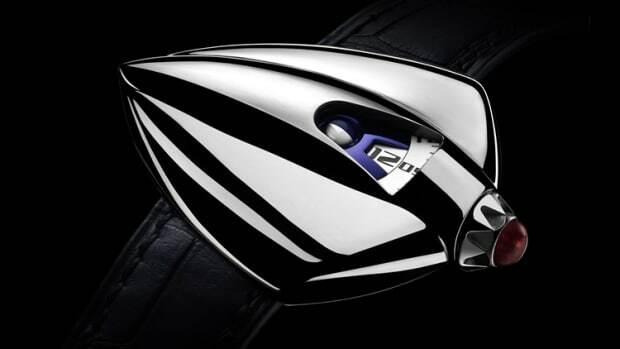 De Bethune&apos;s DB29 Maxichrono Tourbillon is a chronograph like no other. 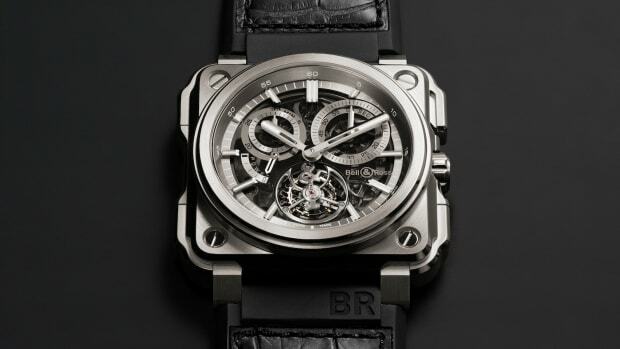 The mono-pusher chrono swaps out the conventional subregisters for five central hands and counters for 60 seconds, 60 minutes, and 24 hours. 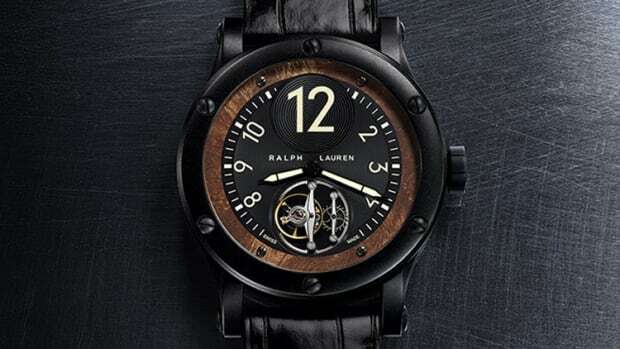 Inside is a mechanical hand-wound 49-jewel, 36,000 vph, DB2039 movement with a power reserve of 5 days which can be seen via the titanium caseback cover that opens to fully reveal the highly complex movement.